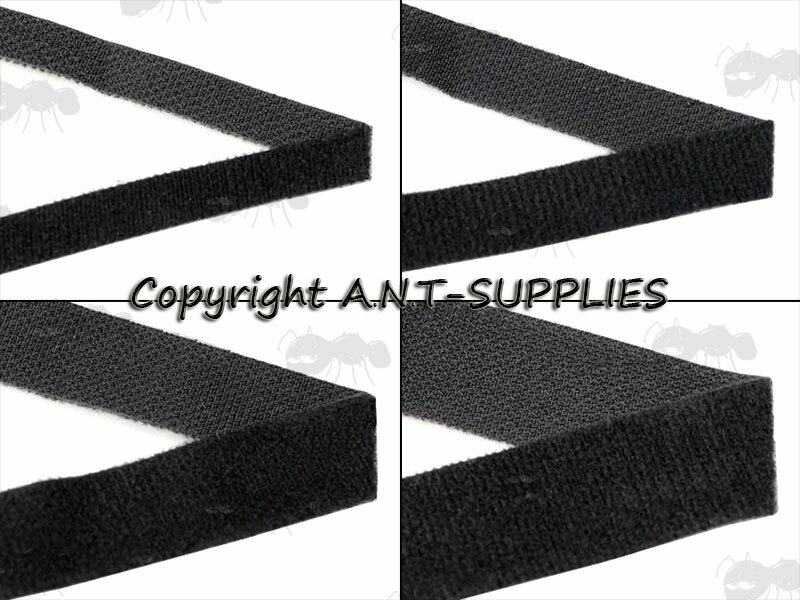 Also available ~ Velcro cinch straps. Lengths are approximate, and are likely slightly shorter. Super strong utility straps which will stick to itself. 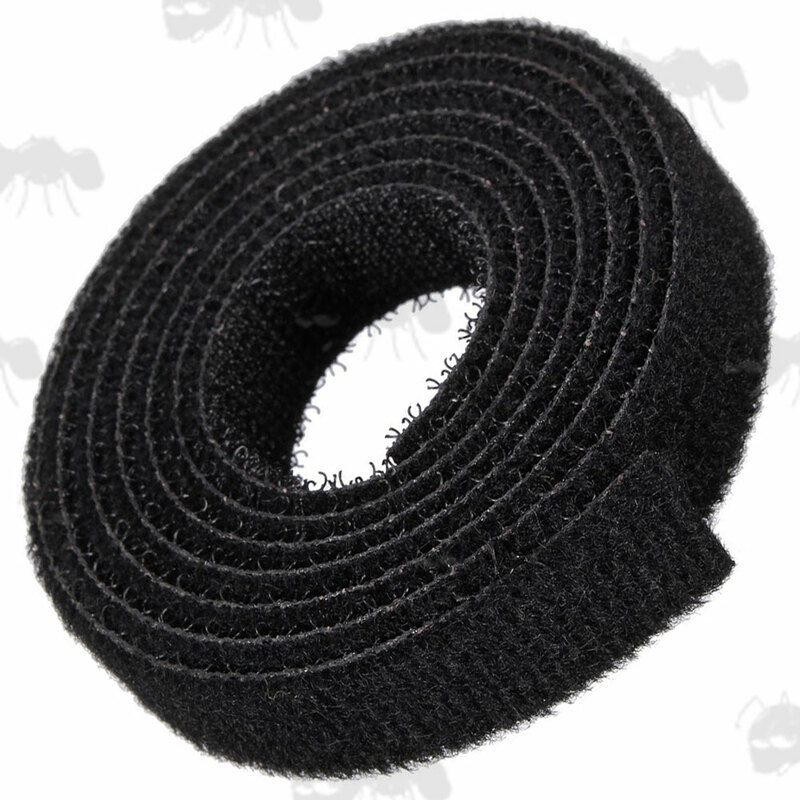 Velcro with hooks on one side and loops in the other side, will easily bind almost anything. If you see this message, it means that your browser doesn't support iframes or they are disabled. You can access the information shown in this frame here: Bushcraft Product Scroller.